Several bus services operate to Yate Shopping Centre and some operate along Station Road or Greenways Road where there are stops closeby. There are no cyclepaths through Ridge Wood, but the site is easily reached. Cycling/mountain biking and motorbikes are not allowed within the woodland. 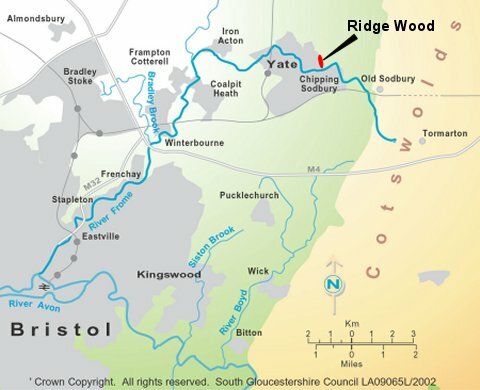 A public footpath runs the entire length of Ridge Wood and there are access points at Jubilee Gardens, Yate, Greenways Road, Yate and Quarry Road, Chipping Sodbury. 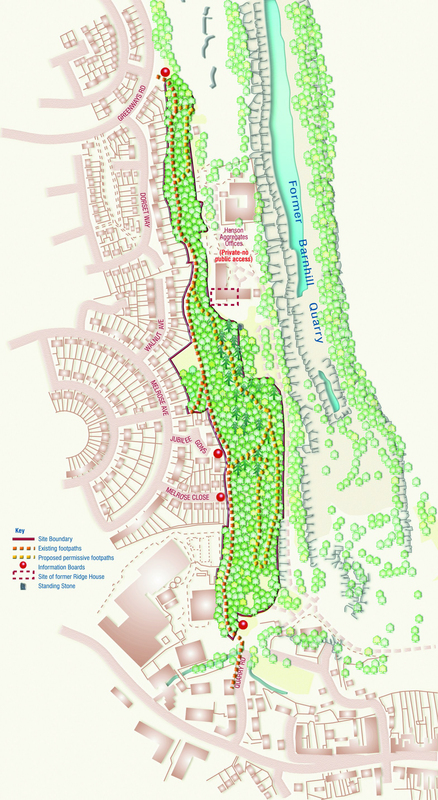 Three new permissive footpaths are open and are signposted on site. The Frome Valley Walkway is an 18 mile footpath that connects with Ridge Wood at the southern end. The route is managed by the Avon Frome Partnership, tel: 0117 922 4325.